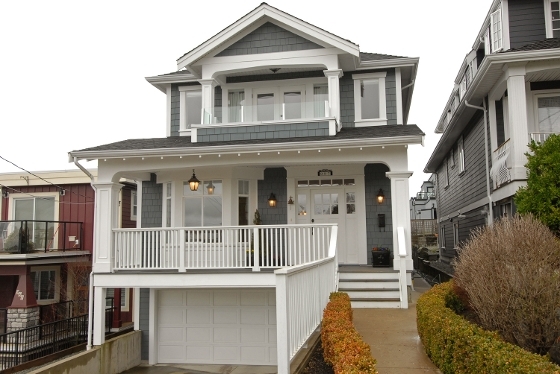 Just downloaded the photos for this exceptional White Rock Hillside home. Custom designed and built by high quality builder, Laurel Ridge Homes, to take advantage of wonderful views of the ocean, islands and Mt. Baker. These are just a couple of what's in store; check out the additional photos, information and floorplans under New Enhanced Listings.